CARFAX One-Owner. 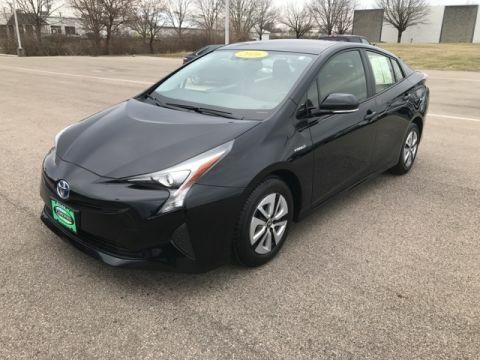 USB CHARGING PORTS, SMARTPHONE CONECTIVITY, 160 Point Inspection, Backup Camera, Super Clean, Fresh Oil Change, Cruise Control, Keyless Entry, Multi-zone Climate Control, Power Locks, Power Windows, Steering Wheel Controls, Bluetooth, Hands-Free, CD Player, Prius Two, 5D Hatchback, 1.8L 4-Cylinder DOHC 16V VVT-i, CVT, FWD, Blue, Black w/Fabric Seat Trim. Odometer is 33,242 miles below market average! 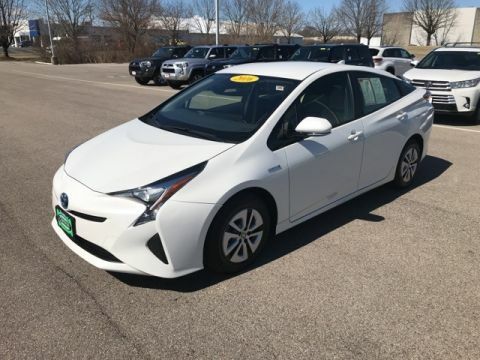 54/50 City/Highway MPG Awards: * 2016 IIHS Top Safety Pick+ * 2016 KBB.com 10 Most Fuel-Efficient Cars Under $25,000 * 2016 KBB.com 10 Favorite Fuel Sippers * 2016 KBB.com 10 Best Hybrid Cars Under $30,000 The Voss Auto Network is celebrating 40 years in creating higher standards in sales and service. Voss - built on trust, driven by integrity. **Some vehicles may be subject to manufacturer safety recalls that for various reasons may not be repaired prior to sale. You may also check for open recalls at www.safercar.gov. 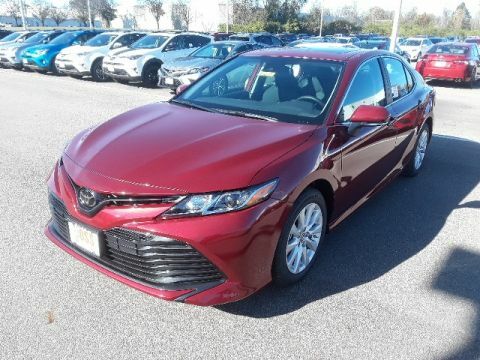 * 2016 IIHS Top Safety Pick+ * 2016 KBB.com 10 Most Fuel-Efficient Cars Under $25,000 * 2016 KBB.com 10 Favorite Fuel Sippers * 2016 KBB.com 10 Best Hybrid Cars Under $30,000 The Voss Auto Network is celebrating 40 years in creating higher standards in sales and service. Voss - built on trust, driven by integrity. **Some vehicles may be subject to manufacturer safety recalls that for various reasons may not be repaired prior to sale. You may also check for open recalls at www.safercar.gov. 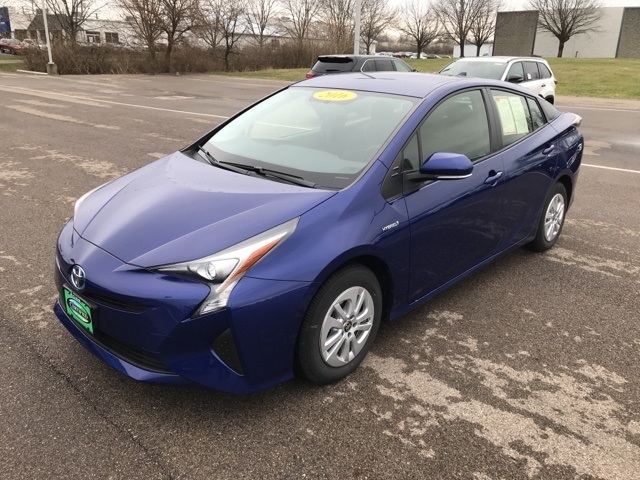 New vehicle pricing includes all offers and incentives. Tax, Title, Tags and $250 documentation fee not included in vehicle prices shown and must be paid by the purchaser. While great effort is made to ensure the accuracy of the information on this site, errors do occur so please verify information with a customer service rep. This is easily done by calling us at (937) 431-2100 or by visiting us at the dealership.